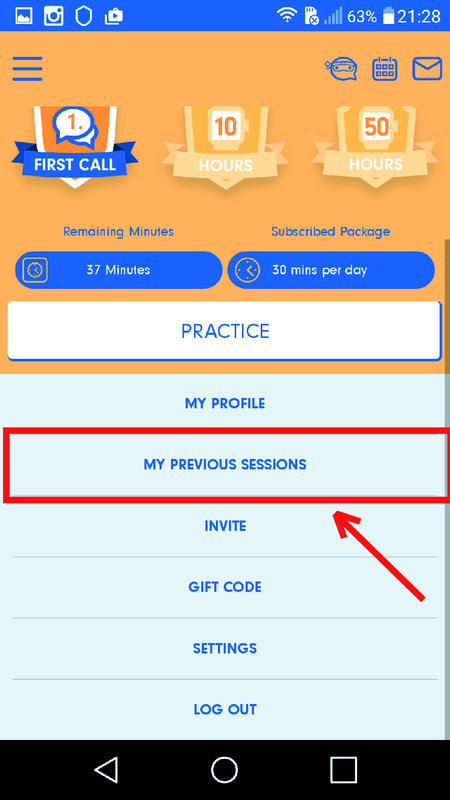 Mobile - How can I review what was typed during sessions ? 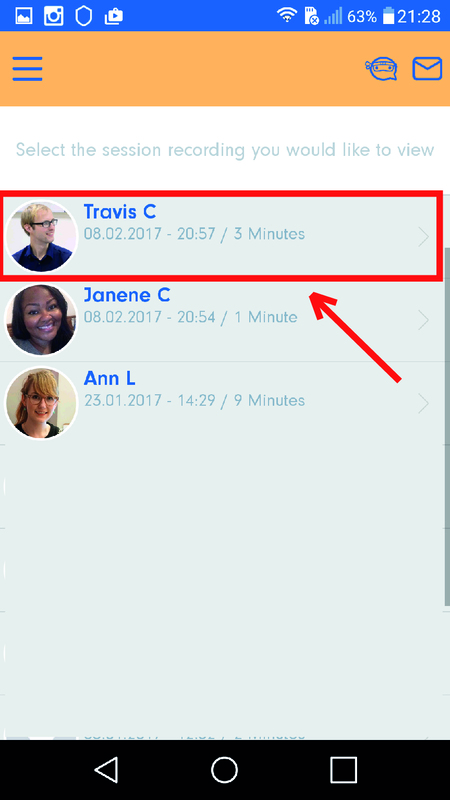 You can see your messages from previous session section. 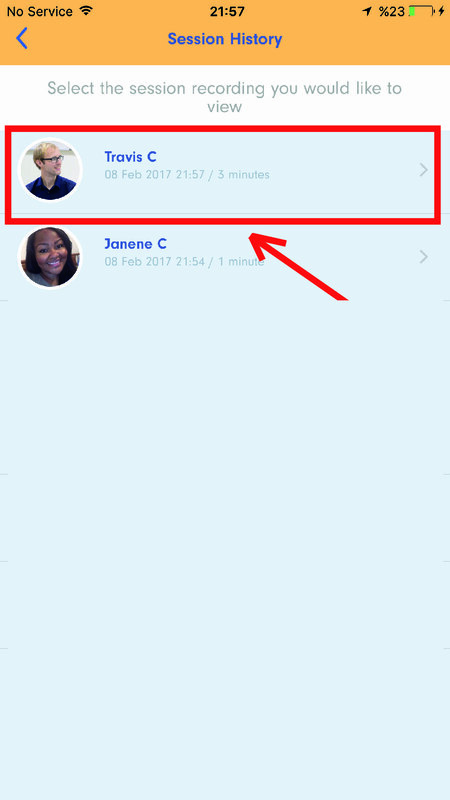 You can revise the messages exchanged between you and your tutor during sessions by reviewing your previous sessions. 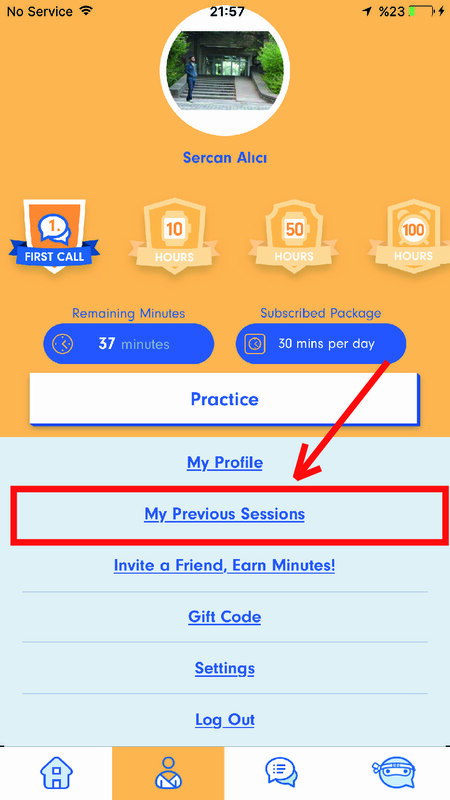 3) Click on "My Previous Sessions"
5) You will see the messages on the page that opens up.